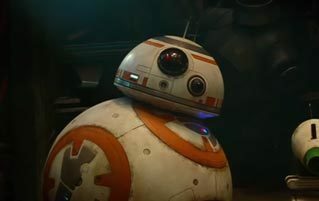 Like the unabashed giant dorks they are, scientists have a penchant for naming amazing new discoveries after random scraps of pop culture. 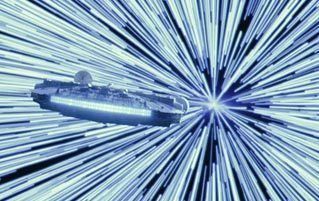 There are deep sea creatures referencing Game Of Thrones characters, a new species of spider named after the Hogwarts Sorting Hat, and even a bacteria named dubbed "Midichloria mitochondrii" in a nod to the midi-chlorians of Star Wars that we all try not to think about, so thanks a lot, science. 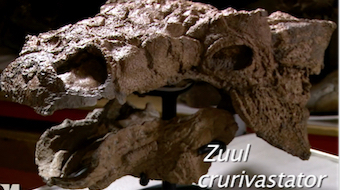 Well, luckily for fans of paleontology and paranormal investigation, a recently discovered species of dinosaur going on display for the first time has been branded "Zuul crurivastator." The "Zuul" part is, of course, a reference to the demonic Gatekeeper from Ghostbusters. First discovered in 2016, the fossil does kind of look like Zuul. 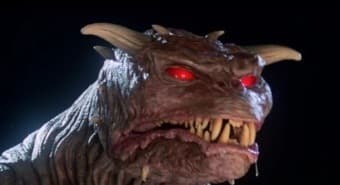 Columbia PicturesThe grotesque Terror Dog Zuul, not the Sigourney Weaver in Negligee Zuul. Zuul is the star of the exhibit "Zuul: Life of an Armoured Dinosaur" at the Royal Ontario Museum in Toronto. Apparently Zuul was a "6-metre-long, 2.5-ton, plant-eating ankylosaur." Unlike the rubber monster puppet, this Zuul was covered in armor, with a "menacing" tail that could club the crap out of its enemies. And the museum isn't above playing up the Ghostbusters angle, either. 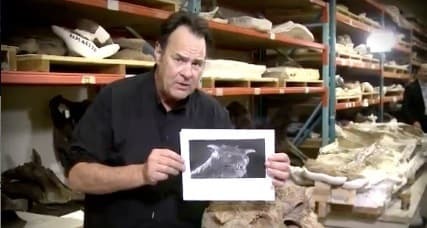 After unpacking whatever dusty crate they use to contain Dan Aykroyd, the museum had him endorse the new dino in a video on Twitter. Twitter/@ROMTorontoAykroyd claims to be honored by the moniker, though you have to imagine a part of him wishes they'd gone with "Crystalskullvodkasaurus." In any case, if you're in Toronto, why not swing by the museum to learn about an exciting newfound part of our natural history? Or alternatively, ignore all of the boring educational parts and just pretend that scientists excavated the remains of an evil interdimensional being. For more, check out Margot Robbie's Playing Barbie (Yes, There's A Barbie Movie) and According To Marvel, Loki Wasn't Really A Villain ... Huh?